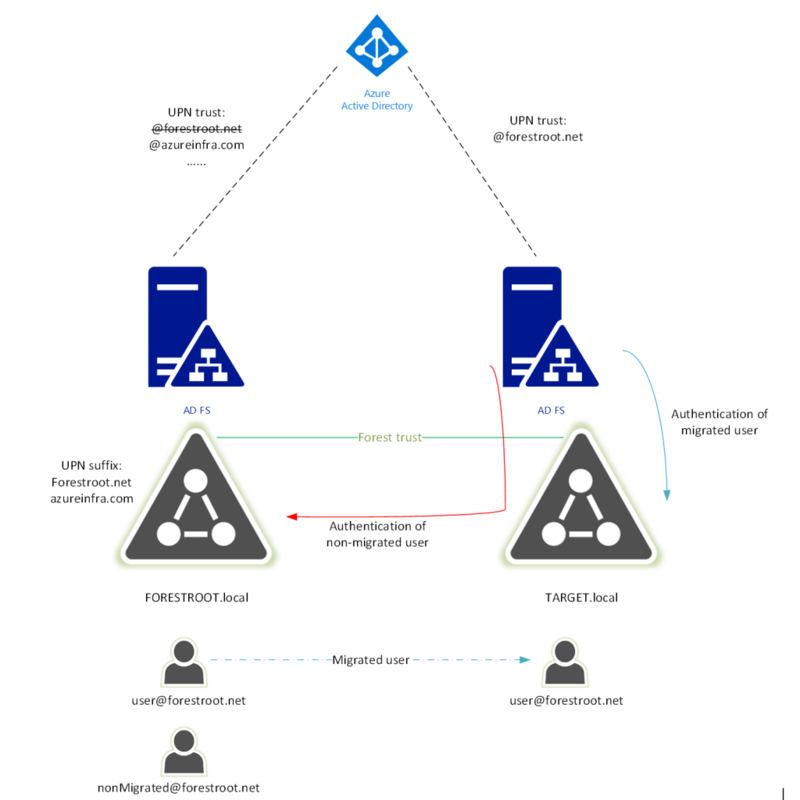 In part 3a, we explained how ADFS can be used in cross-forest migrations to ensure all users (migrated or not) can still authenticate. In part 3B we will be looking at Pass-Through authentication and how it affects migrated/non-migrated users. First of all, we need to make sure we have pass-through authentication agents deployed. In my environment I already have these agents deployed in the source (FORESTROOT), but not in the target domain. 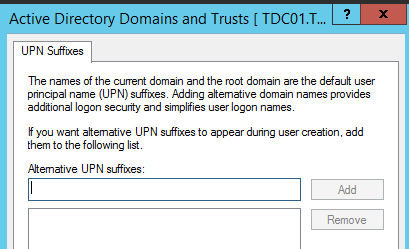 Obviously non-migrated users on the pass-through domain can authenticate. 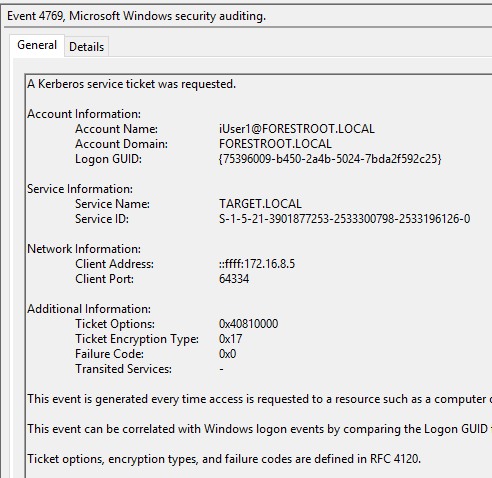 The event shows that the AzureADConnectAuthenticationAgentService.exe is requesting impersonation. 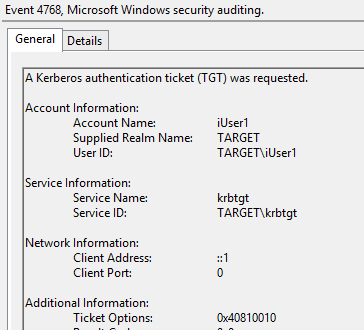 After the installation, I wanted to make sure that the newly deployed agent was able to authenticate my non-migrated users. 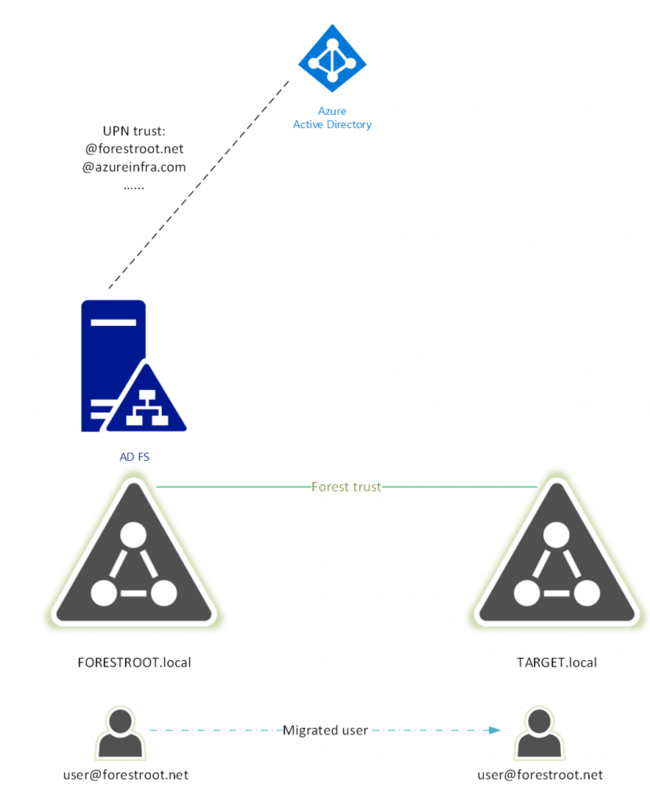 Similar to how ADFS (see chapter 3a) setup was done. 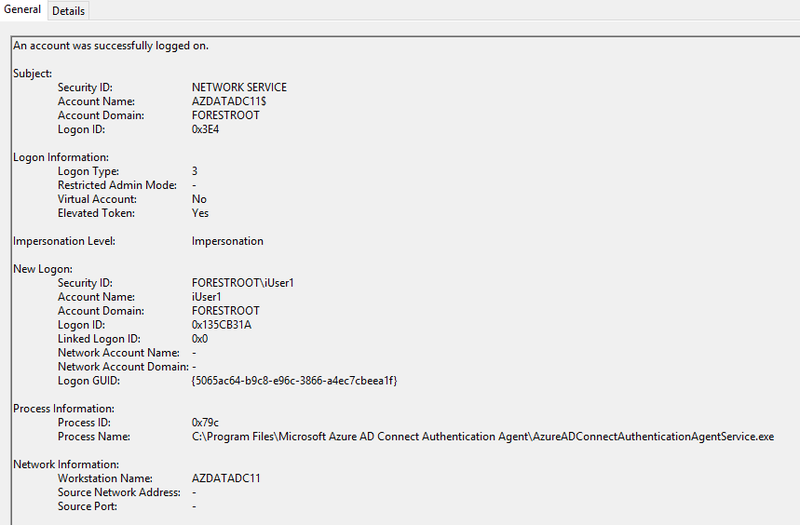 In order to force the new domain controller to authenticate my users, I stopped the agent on the FORESTROOT domain controller. As indicated in yellow, the netBiosName changed to the TARGET domain name. I manually edited the UPN of the user (in capitals for clarity). In short, AAD will now upon entering a username in the login field, get the netBiosName and validate the user against that. 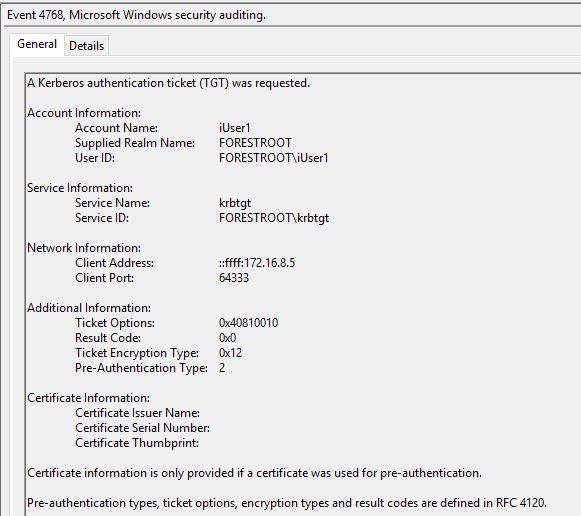 It is not that only the pass-through agents of the TARGET forest will pick-up the authentication, any agent can pick it up, but it will perform an authentication for NETBIOS\Username using the information known (netBiosName + onPremisesSamAccountName). So as you can see, even pass-through authentication can be used for authentication to AAD in cross-forest migration scenarios! 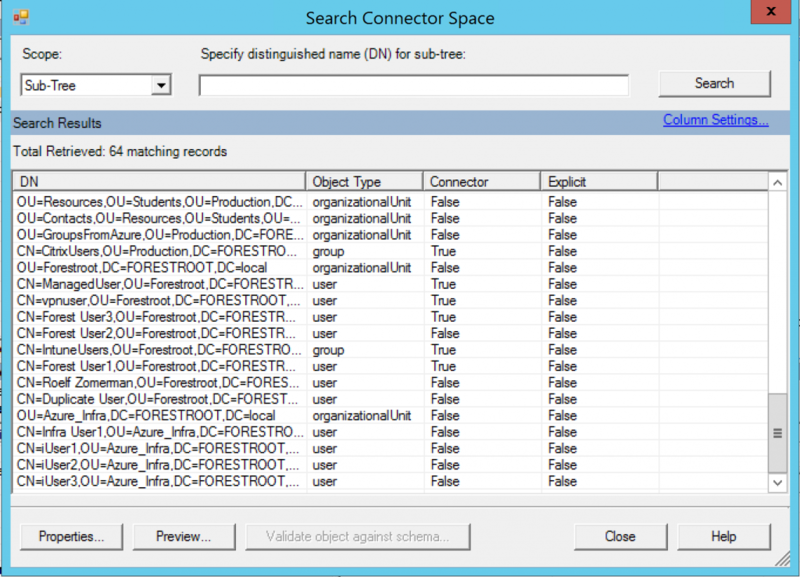 In our previous post we explored the backend of Azure AD Connect and what happens in multi-forest scenarios. 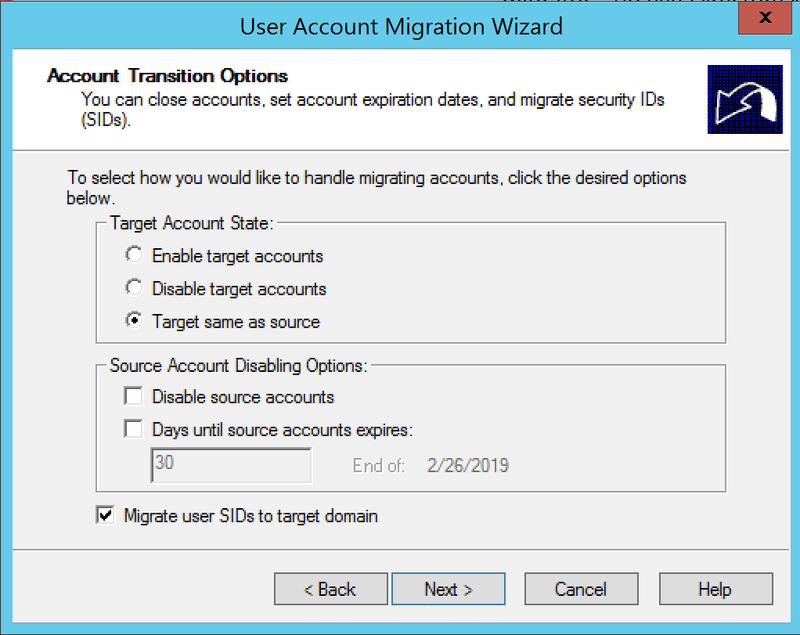 In this post we will be looking into the ADMT migration and the effects on the cloud accounts. 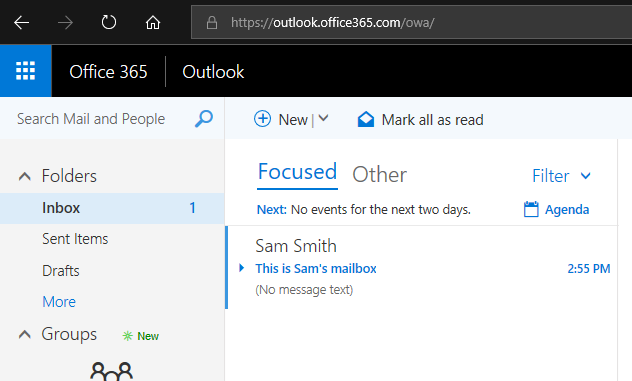 The FORESTROOT domain has a user (smith@azureinfra.com) which has been assigned a full E5 license to Office 365. The user is able to login and has a mailbox as well as some other things configured. 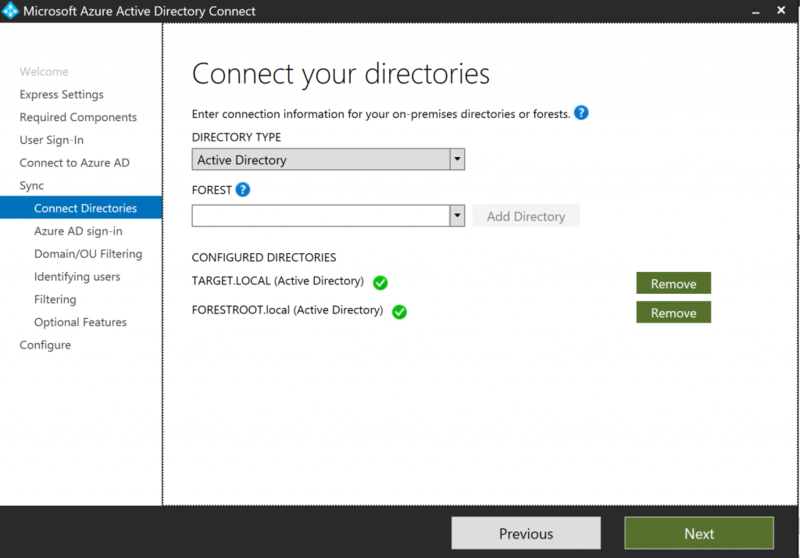 We continue to build on our previous installation, but in order to support the migration, we will be switching the Azure AD Connect instance to the stand-by instance and disabling the Azure AD Connect on the FORESTROOT domain. Now most-importantly is the sourceAnchor. As indicated, its f8ys/…. 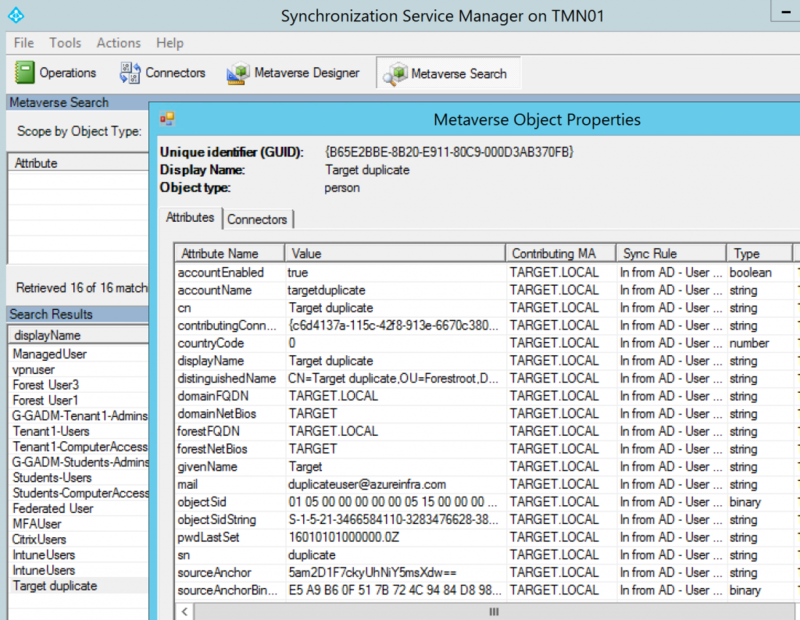 On the TARGET Azure AD Connect server, open the MIIS client, and if not already available in the MetaVerse, run an import and sync job. 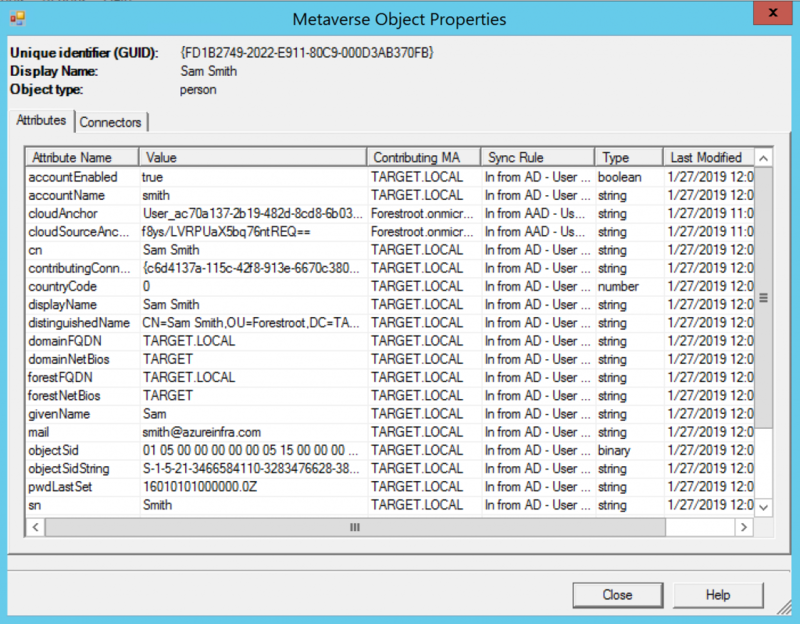 If you notice that the user is not in the metaverse, then this is because you left the mail attribute field empty. 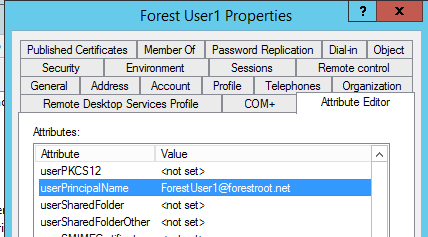 As this is the unique identifier for the users in each forest in our scenario, you need to ensure all users have the “cross-forest anchor” attribute (mail) populated. 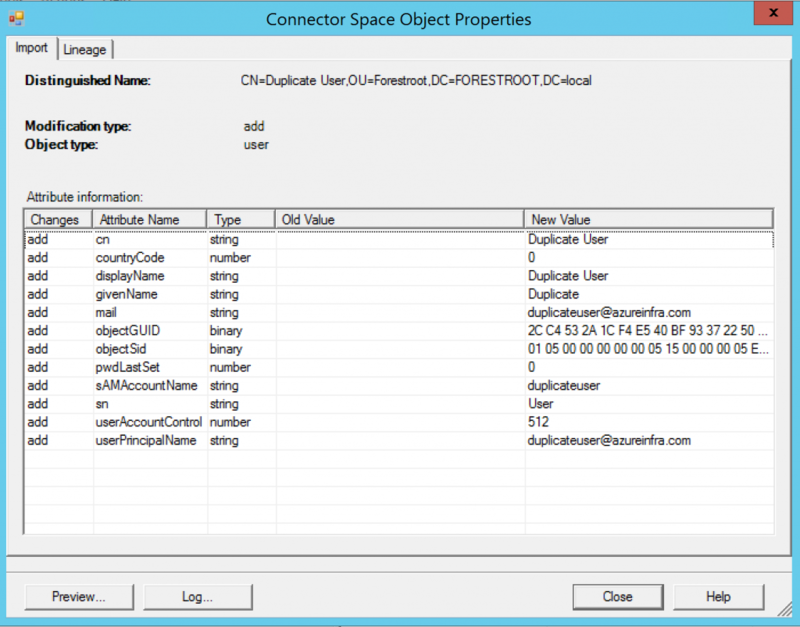 Prior to disabling the FORESTROOT or SOURCE AADConnect, make sure the TARGET AADConnect can see and read all existing objects. 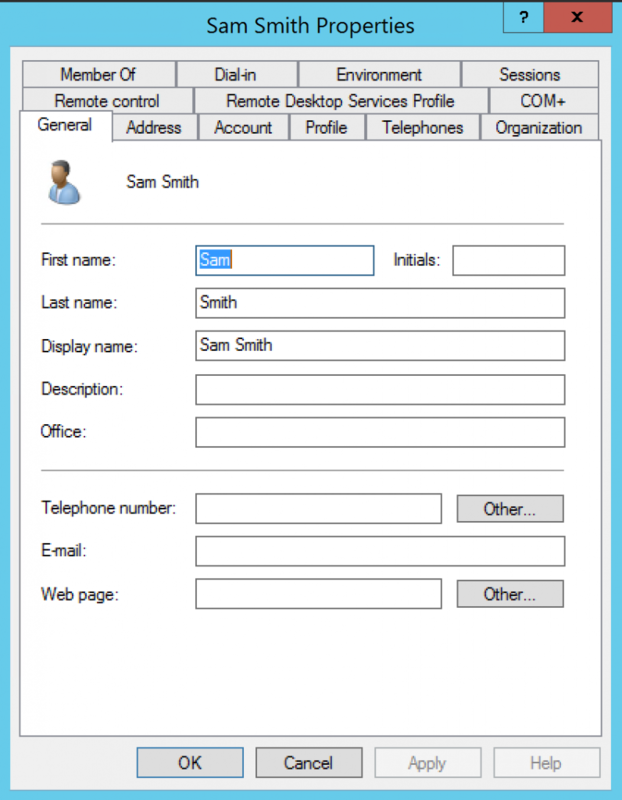 Login to the tenant, and then select enable staging mode and de-select the start synchronization process when the configuration completes. This basically disables the AAD on the FORESTROOT. 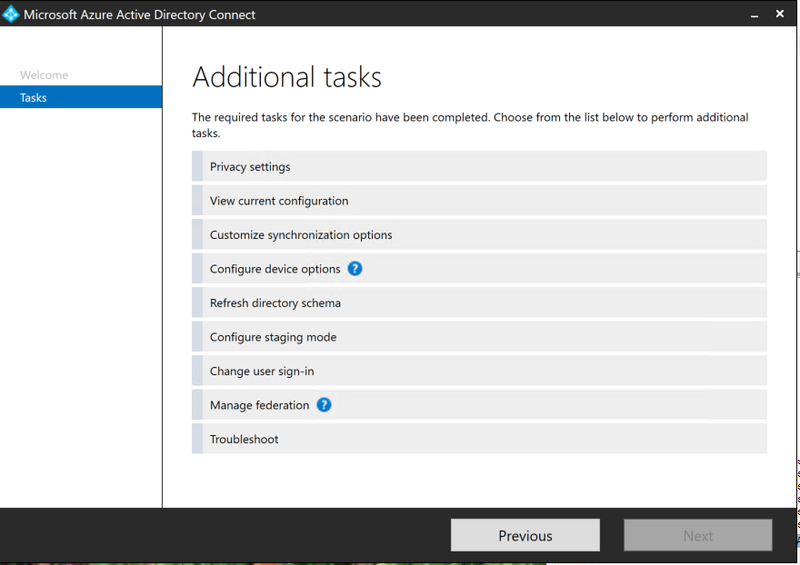 Now we can do the same on the TARGET Azure AD Connect, but here we want to disable the staging mode and there remove the checkbox. On this system we can initiate the sync process. Let’s suppose we perform a standard ADMT without setting any option for the migration. 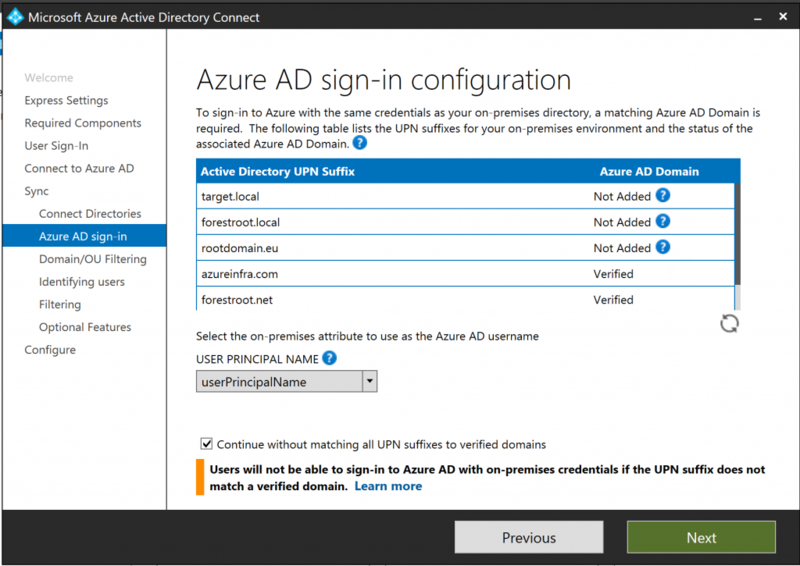 To ensure the Azure AD Connect does not run (as I want to have control over it), I open up Azure AD Connect (from the Desktop). Given I still want to use the source account, I leave it enabled, but will also migrate the user’s SID (for other purposes outside the scope of this post). As you can see, I did not exclude any attribute from the migration. 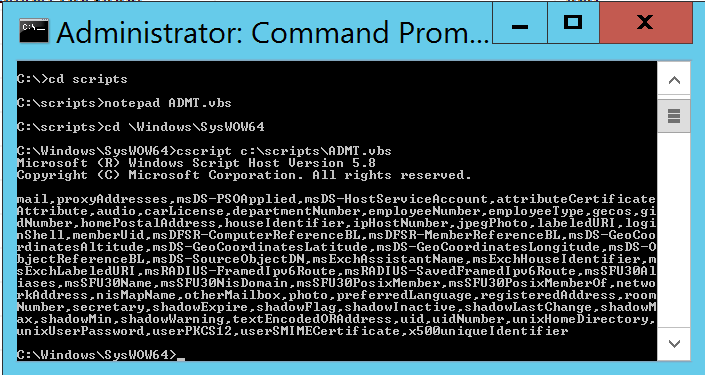 As you can see, the default ADMT migration does not include the mail attribute. Which is strange, given we did not exclude any attribute by default. The output will show all the excluded properties of the system, and as you will see, it contains the mail, proxyaddresses, and a whole lot more. The output will show all the excluded properties of the system, and as you will see, it contains the mail, proxyaddresses, and a whole lot more. 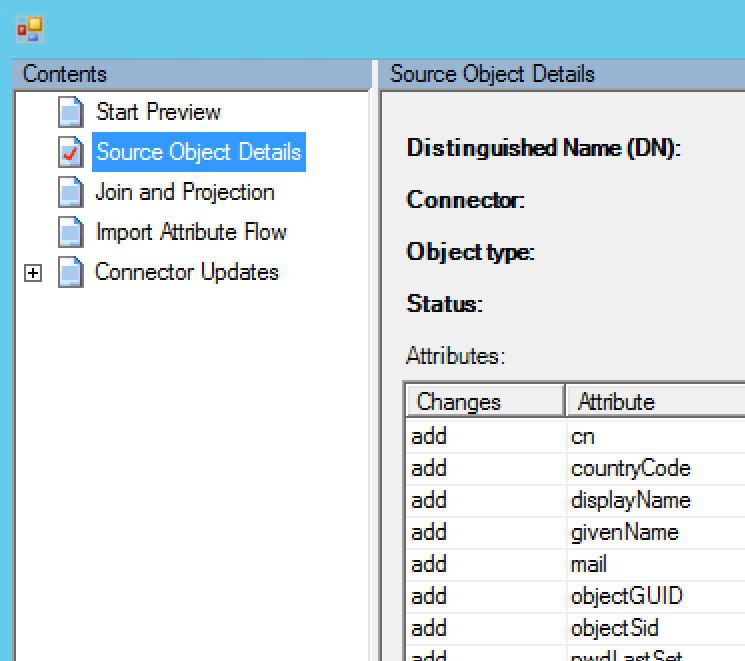 I removed, mail and proxyAddresses, DepartmentNumber, EmployeeNumber, employeeType, homePostalAddress and some other properties..
Now we can re-do the ADMT migration by deleting the object in TARGET, or update the ADMT migration by running it again and allowing conflicts. I just deleted the object and re-did the entire ADMT. Now in ADUC we actually see that the mail attribute was copied too. 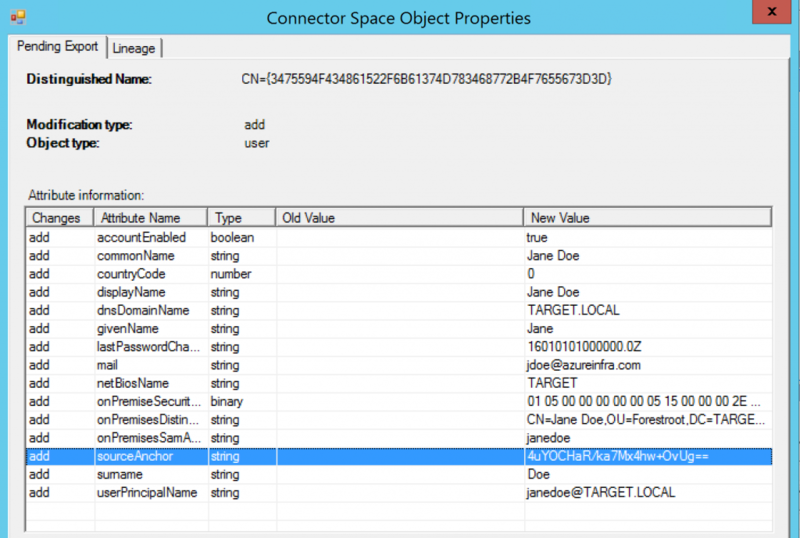 What is the effect on our object in AAD Connect, now that the mail field was populated too? You will notice that the Contributing MA has been switched to TARGET.local for our user. But as you can see the cloud anchor is still set to f8ys/…. Which means, this user’s mailbox, login and all is still safe. How come we don’t have a problem with this user compared to our previous post where a change in the sourceAnchor was detected? 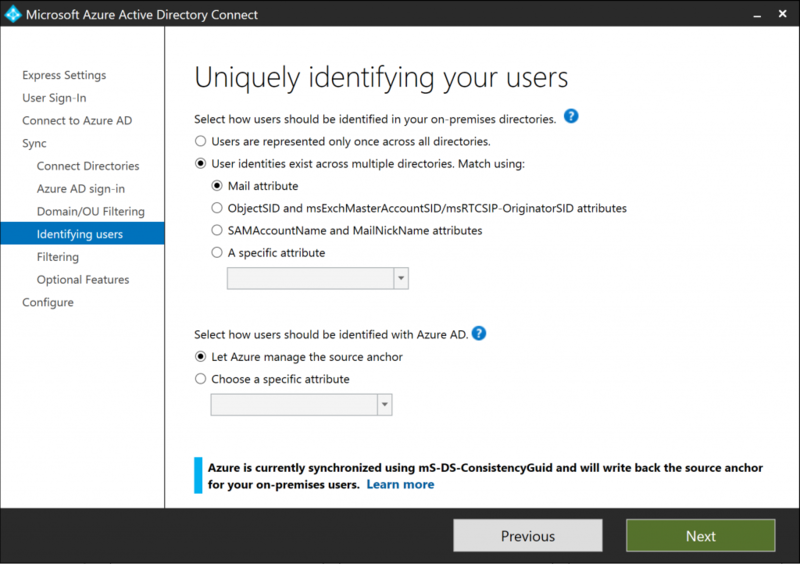 When Azure AD Connect synchronizes users, it will take the ObjectGUID from a user and copy it into the ms-DS-ConsistencyGuid attribute field (or any other field you have specified as the immutableID field and that is capable of hosting the same data type). 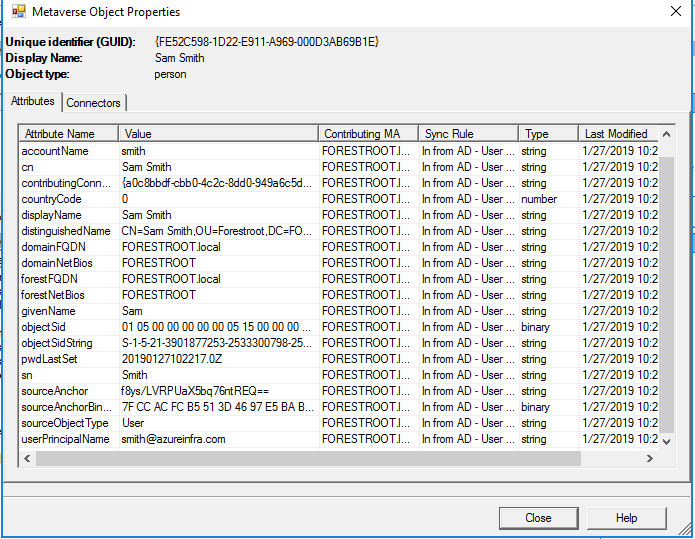 When performing an inter-forest migration using ADMT, the process actually copies the ms-DS-ConsistencyGuid attribute to the migrated object. 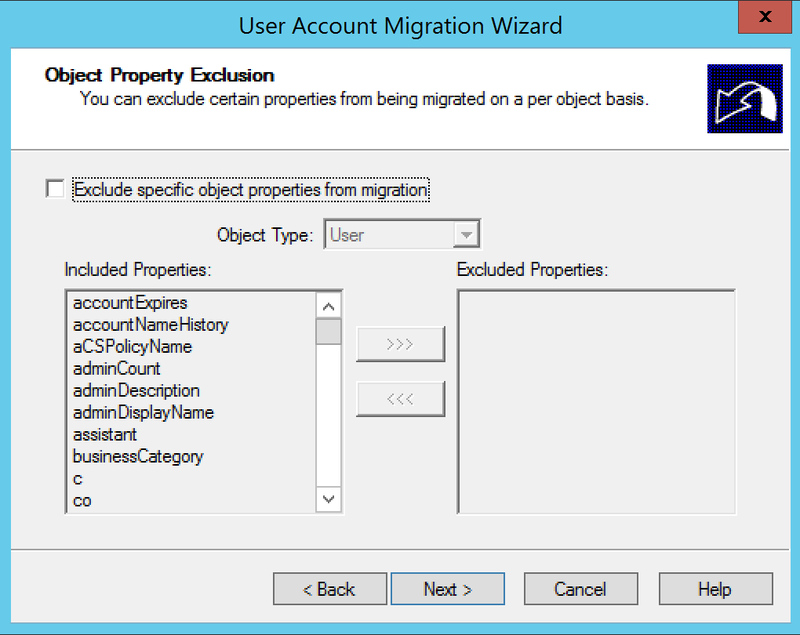 In the next blog-post we will see what happened to the authentication of the migrated user. 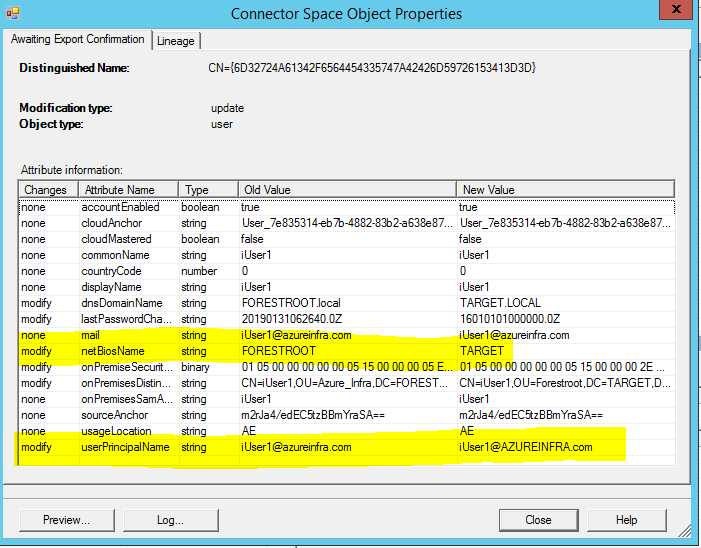 Cause as some readers may have noticed, we still do not have implemented the azureinfra.com UPN on the TARGET domain……. The good thing about new software is that bugs and ‘features’ are removed.. the bad is that sometimes what ever you have blogged about makes either no sense, or even worse it only applies half to it from that point on. 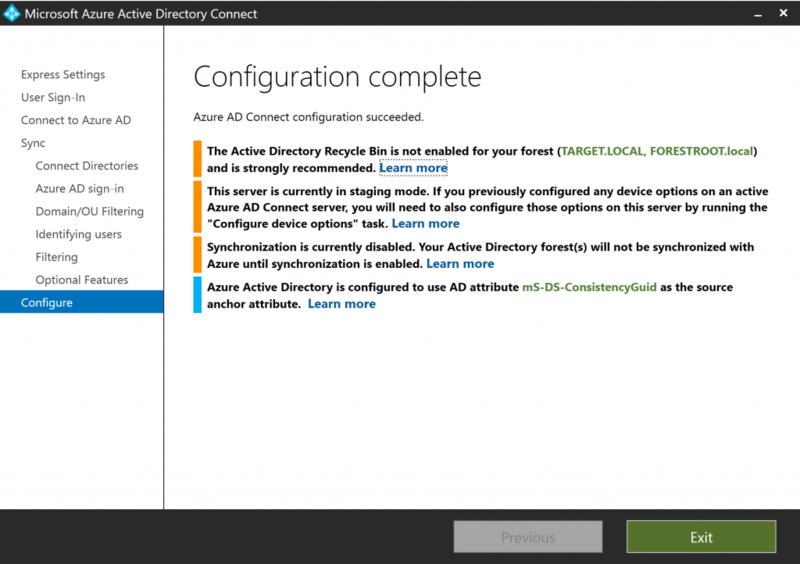 So as AADSync was replaced by AD Connect, I got emails about the configuration of the mD-DS-ConsistencyGuid configuration in AD Connect not correctly working anymore. 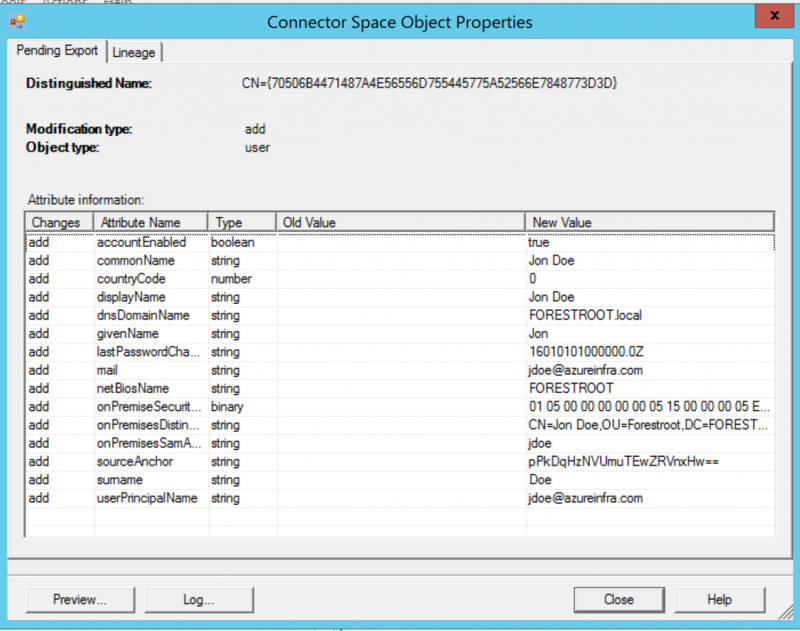 So, in order to relieve me from those email (you can still send them no worries) but more to make everyone aware of how this works in AD Connect (tested version 1.1.189.0); part two of the mS-DS-ConsistencyGuid as the immutable ID.